That's it. iTry is now keeping a 'hidden' record of all visits to that page. Okay, fine. You probably want to view the log file, too. 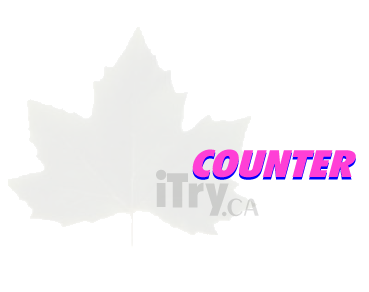 Unregistered counters have their log files emptied every month. You get what you pay for; Your counter -- my bandwidth, my disk storage. If your counter is going to cost me a crapload of money or time, I'll delete your counter. FREE?!! --- what's in it for you, George? Oh, I don't know --- maybe I want to do something in retirement besides whining all the time.